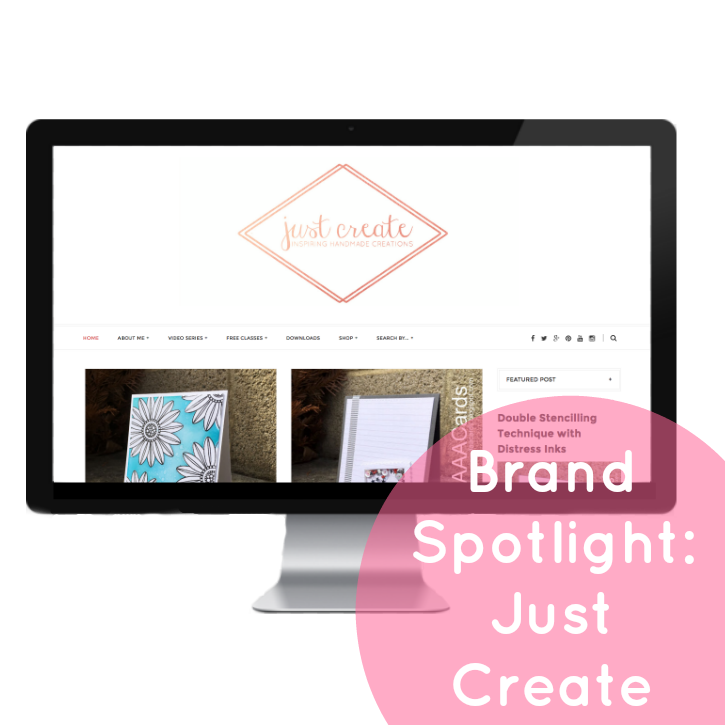 Brand Spotlight: Just Create | Chelsea B. When I'm not writing blog posts or designing stickers, I design logos for bloggers and business owners. You can guys can find more information about that here. Recently I designed the logo for Justine, the creator of Just Create. Justine teaches card making, stamping techniques, and features many other craft ideas over on her website. The awesome thing about her website is that most of the classes she has available, are free! When I began designing Justine's logo, I started off by grabbing inspiration off of a Pinterest board that she had set up. That is something that I recommend to any client, set up a Pinterest board with designs that you like. It's a great way to keep track of everything that you like, and also a great tool for designers to get to know your style. So by grabbing inspiration off of that Pinterest board, I wanted to do something modern but yet had some style to it. I brought in rose gold elements and the modern diamond shape. And to give the logo some more style, I went with a cursive font. I absolutely love how this logo turned out! 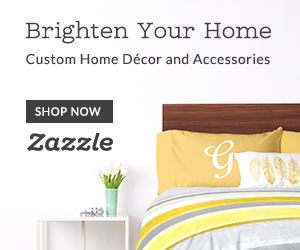 If you are someone who is into crafts, I really think you should check out Justine's website! She has so many awesome ideas on her website. Right now she's actually doing a series on craftroom organization. Like I said above, most of the classes she has are free. I am really thinking about checking out the watercolor class, I think it would be fun to kind of brush up on my water color skills. Make sure you check out Justine's website and all of her social media!